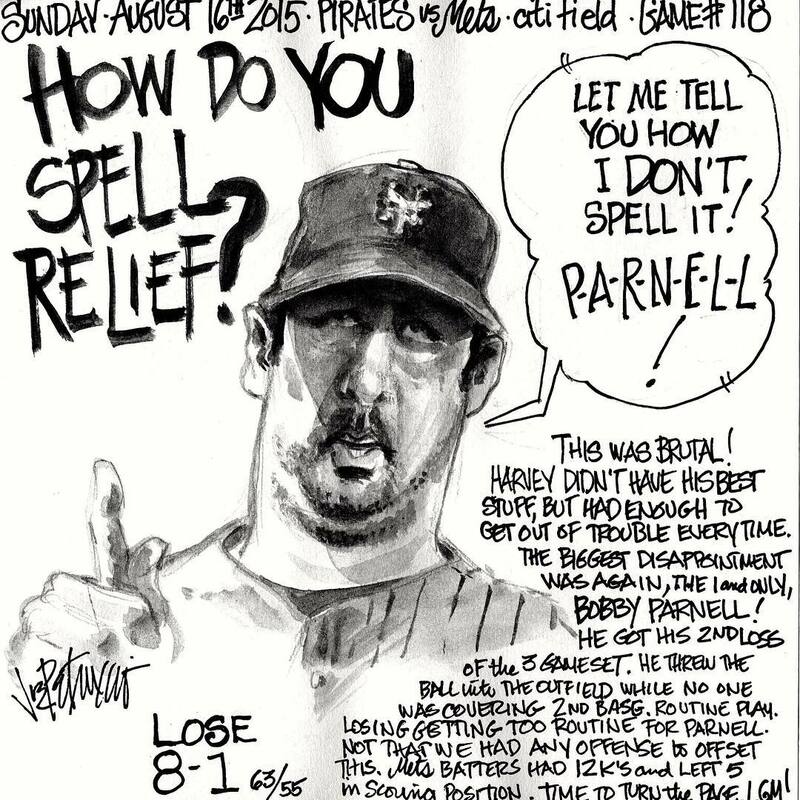 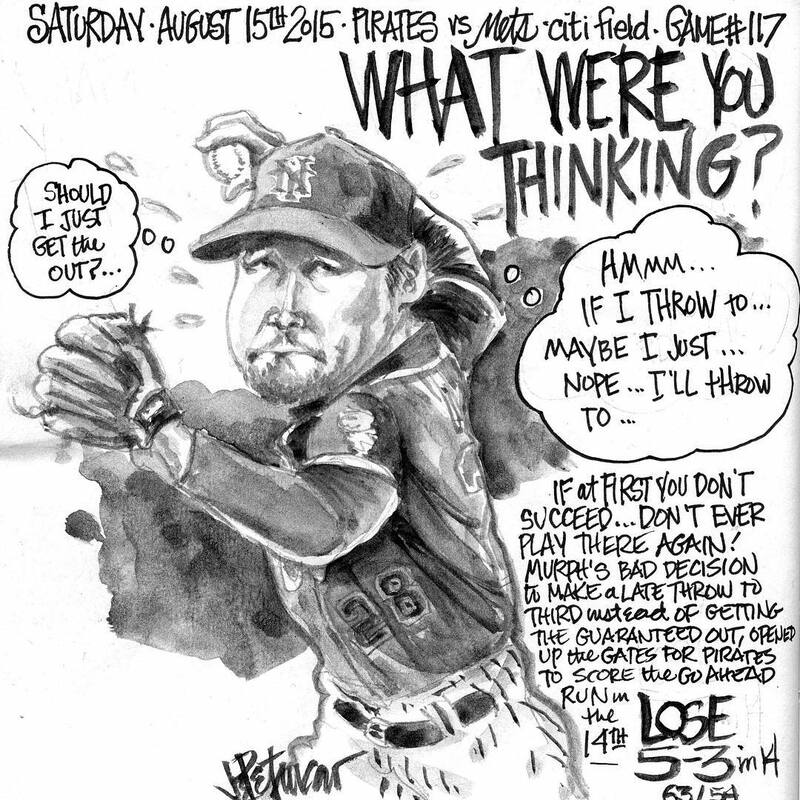 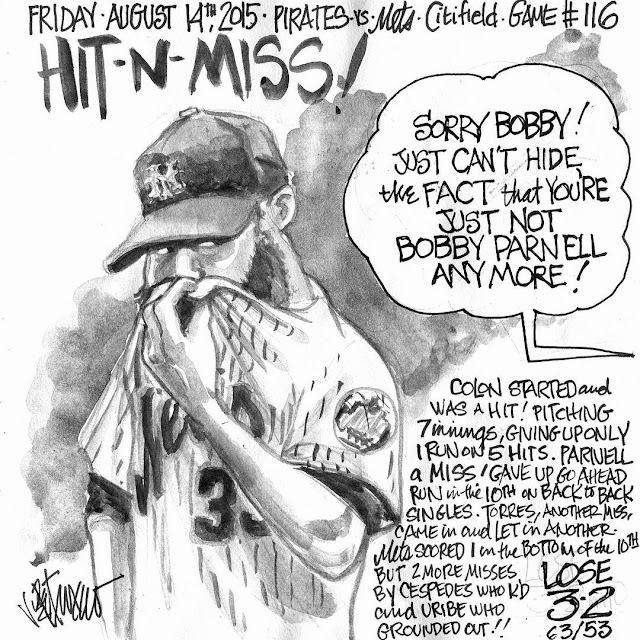 My Mets Journal: Buried By Pirates! This is a very beautiful painting I like. 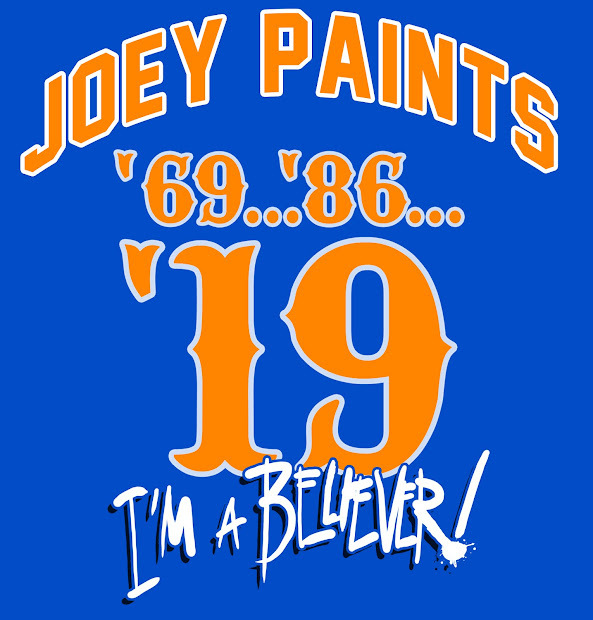 Ha Ha Ha i like.